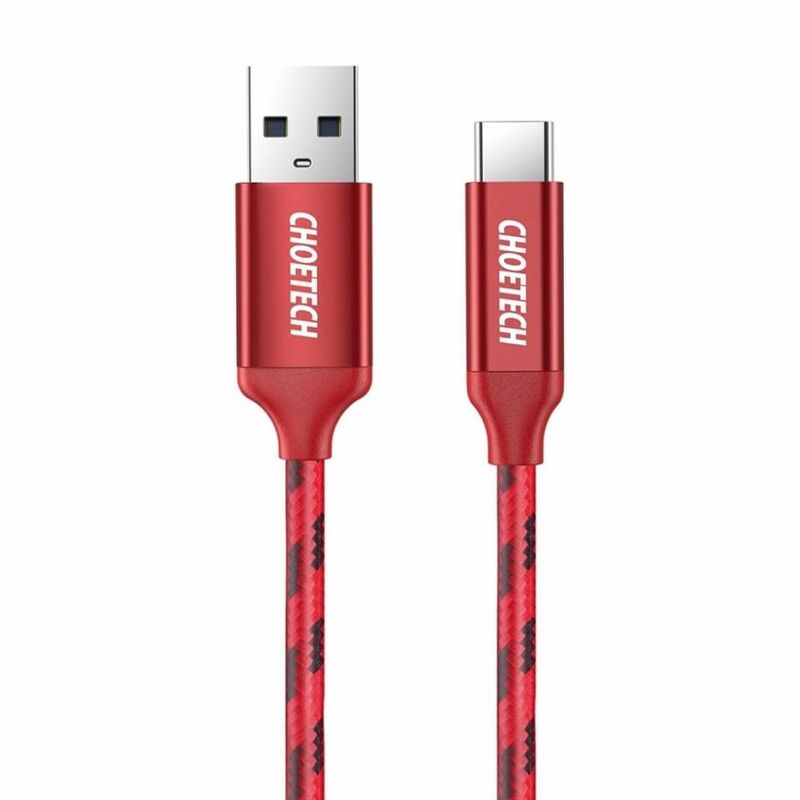 USB-IF & 4K Video: The USB C cable is certified by USB-IF (Test ID: 5,210,000,338) and complies with the USB Type-C specification. 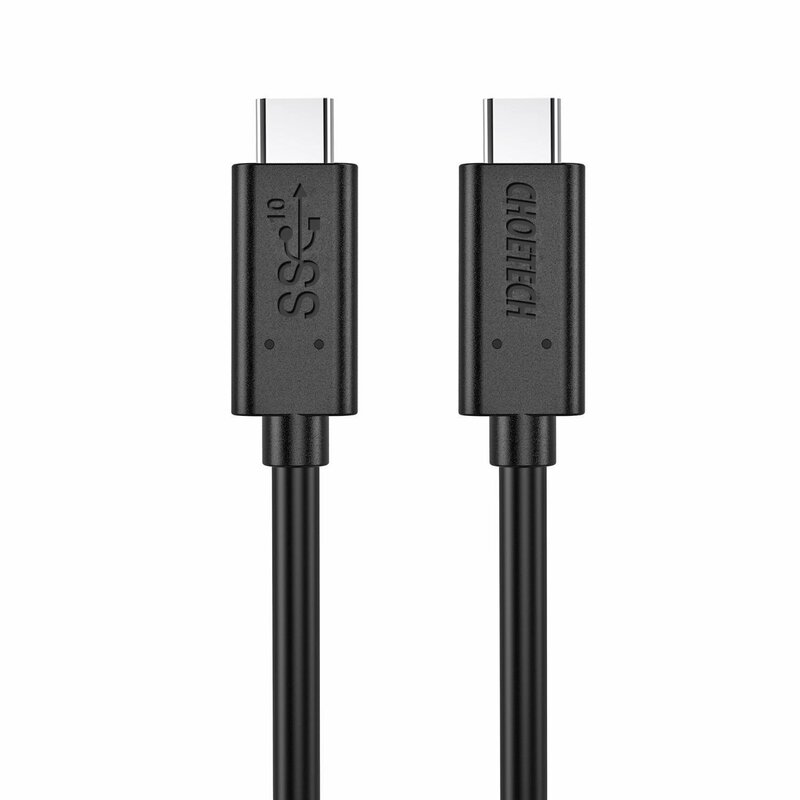 Supports a 4K USB-C laptop with DP alt mode or Thunderbolt 3 passive such as MacBook Pro to deliver up to 4K video image to USB-C Monitor (Type C monitors with DP ALT MODE or Thunderbolt 3 passive). 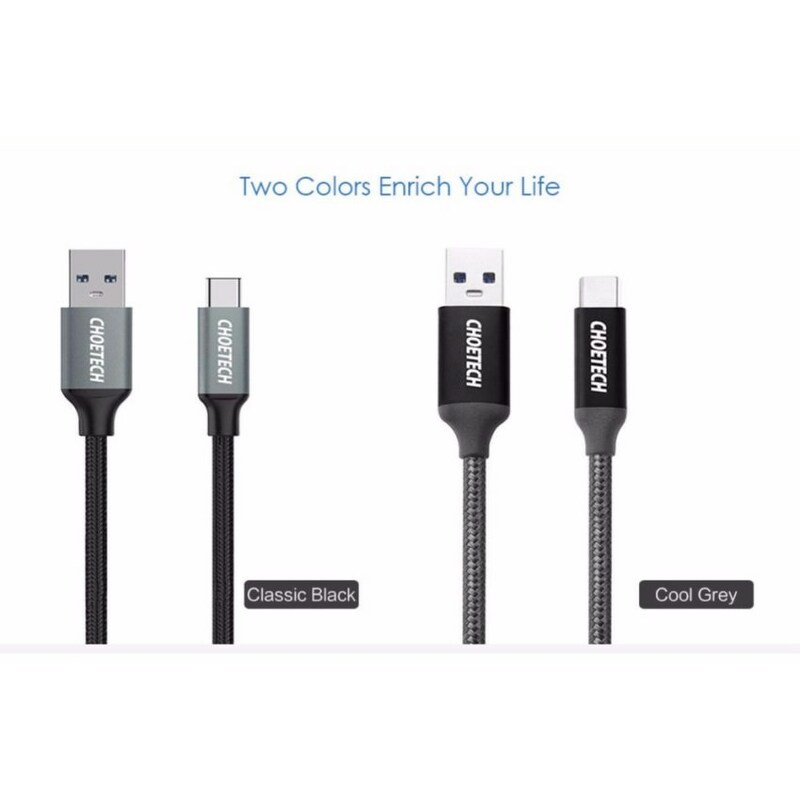 E-marker & Power Delivery: Built-in an E-marker chip, provides up to 3A charging via USB-IF Power Delivery charging standard (5-20V, 60W max) and properly negotiate Alternate Mode video output up to 4K resolution . 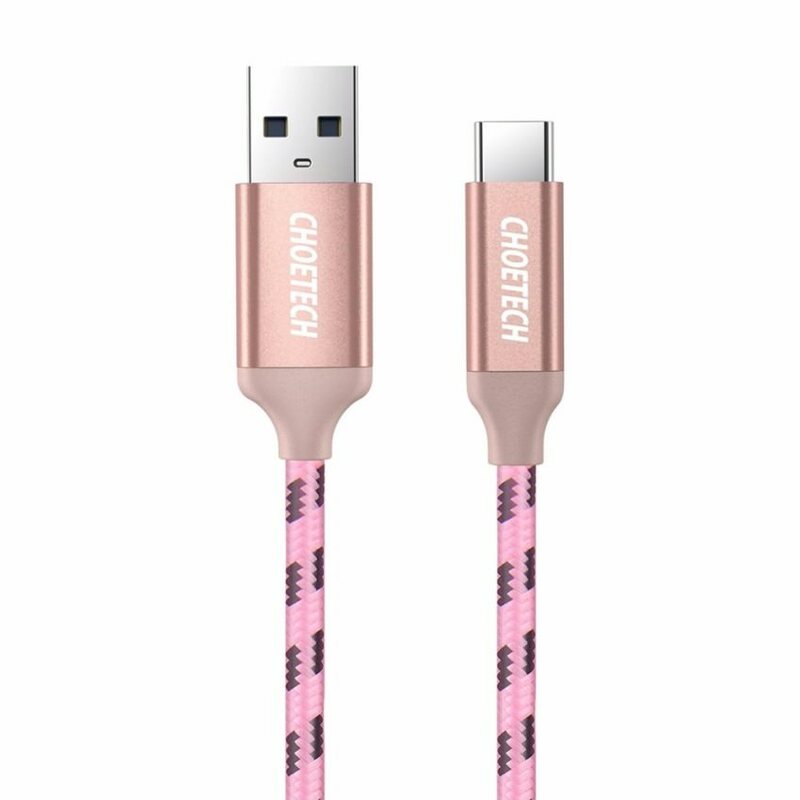 Quality Guaranteed: Sturdy construction has connectors with molded strain relief for frequent unplugging and durability. yo how to check if i made my ROI? 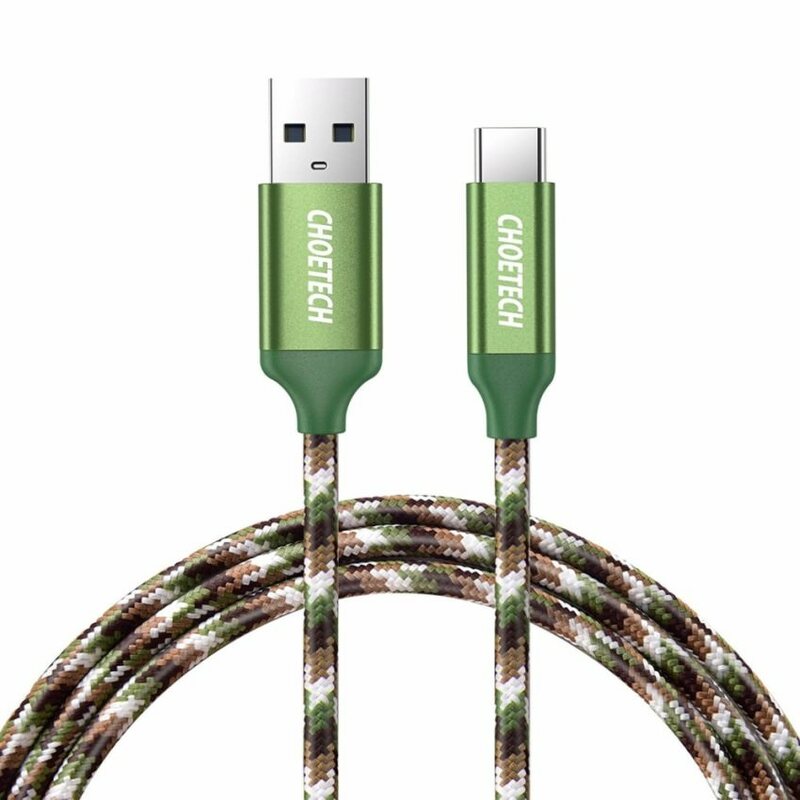 Hi Shichuanhua, I'm keen to get some cables (USB Type C Cable, CHOETECH USB C to USB 3.0 Charging Cable Nylon Braided (3A current + QC 3.0 version not the 2.4A). Do you still have stock?